Medics from the University of London and Maastricht University are concerned that euthanasia in the Netherlands is approved too readily and puts vulnerable people at risk. Responding to a Guardian article, they agreed that the life-ending procedure is a ‘slippery slope’ with ever-changing standards. As the range of conditions considered eligible has expanded, he noted that a door has been opened to administer these drugs to people without terminal illness, those with diseases such as muscular dystrophy, dementia, and even mentally ill young people. He highlights the threat euthanasia now poses to vulnerable people, giving one example of a patient who had to be drugged and restrained before an injection could be submitted. Some medics “simply cannot get their heads around the idea that they must kill people they came into medicine in order to save”, de Bellaigue added. And with a growing number of vulnerable people becoming eligible for euthanasia, he argues that it could become “a bludgeon swinging through people’s lives, whose handiwork cannot be undone”. There have been around 6,000 lives ended in each of the last few years in the Netherlands. 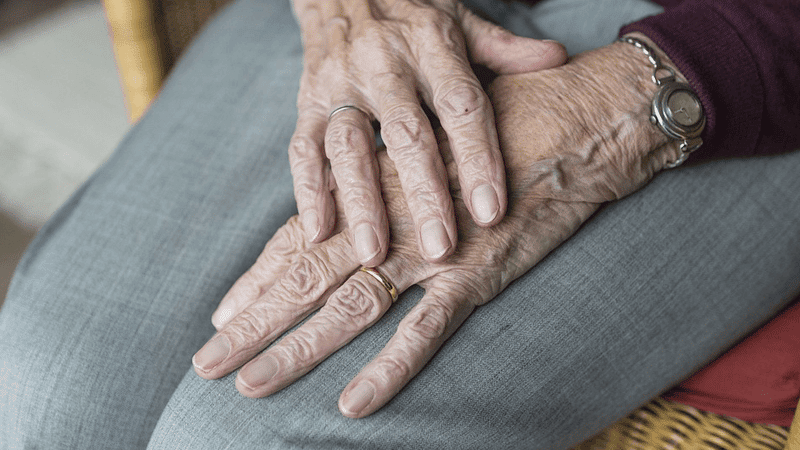 Palliative care experts from the Netherlands and UK have raised their concerns in a letter to The Guardian, saying: “Loneliness, feeling isolated and being unable to participate in society were all seen as valid causes of unbearable suffering. “Euthanasia was agreed for these patients, because their physicians deemed them to be suffering unbearably ‘without prospect of improvement’ (another legal requirement)”. Campaign group Dignity in Dying – formally the Voluntary Euthanasia Society – are appealing to get the law changed to allow assisted suicide in the UK.